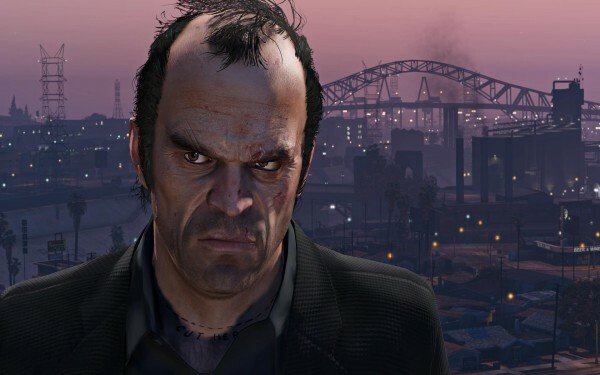 Take-Two has announced that GTA 5 sales have reached a new milestone. During its earnings report today, Rockstar and 2K parent company Take-Two revealed that GTA 5 has shipped 54 million units. The quarter, which ended June 30, saw sales of over 2 million units for GTA 5 alone – judging by last quarter’s sales. GTA 5, GTA Online, NBA 2K15, Borderlands: The Handsome Collection, and WWE 2K15 were the company’s biggest revenue drivers. Take-Two’s revenue climbed a whopping 142% to $366.4 million, compared to $151.6 million for the same period last year. This translates to $34.2 million in profits for this quarter, which is over treble the money it lost over the same quarter last year.